Why just book a hotel room, when you can opt for staying in an actual bit of history? How about some uniquely Chinese lodging options? Choosing to stay in this lovely and lively, tree-lined neighbourhood is truly a treat. 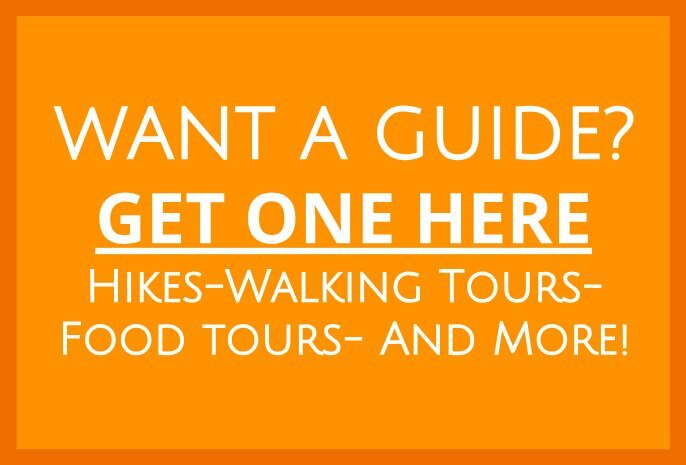 We booked through Agoda, but AirBnB and Booking.com have many listings in this area too. 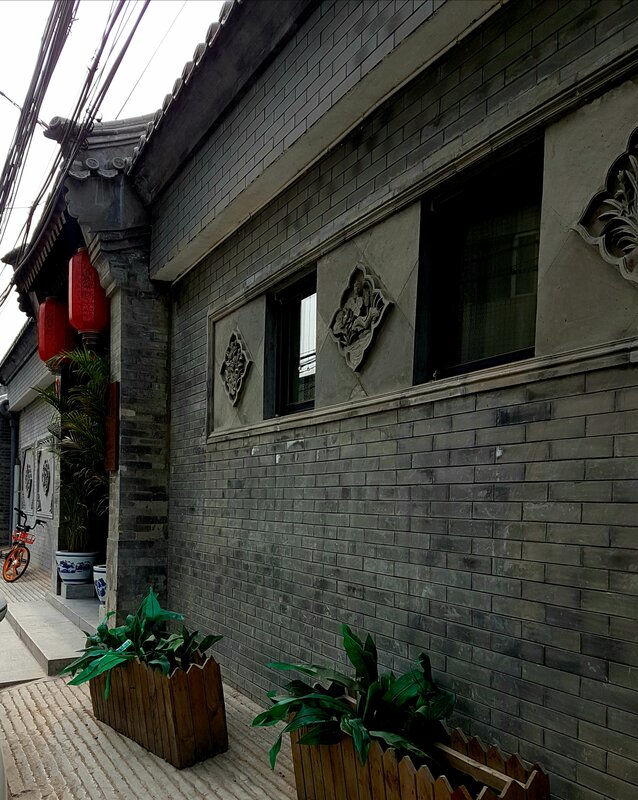 Our specific rental flat, was located on the fourth floor of a historic shophouse, five minutes walk from the Shanghai Metro station. 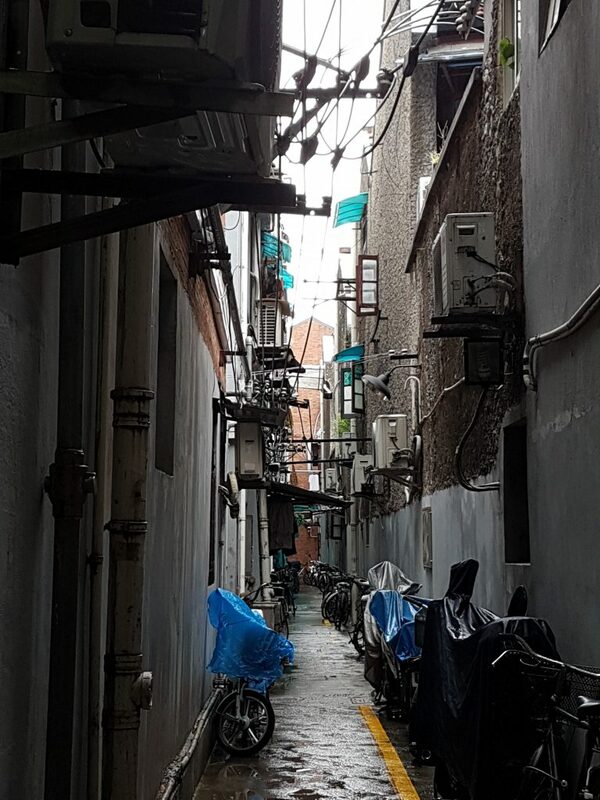 Arriving in a Springtime shower, we hauled our bags through the puddles, down the narrow lane of shops and bars, into an even narrower alleyway. From the start, we knew we had found a uniquely Chinese lodging option. We knocked at number 17, door swung open…the flat was only accessible through the kitchen of the first floor restaurant! Nevermind, the ladies at the steaming stoves were quick with smiles, welcoming us in from the weather. So up the tiny four flights of rickety, pre-war stairs, and we were there: a comfortable, modern flat with a bonus loft. Much more room, for the excellent price, than any hotel could offer us, and fun and quirky to boot. 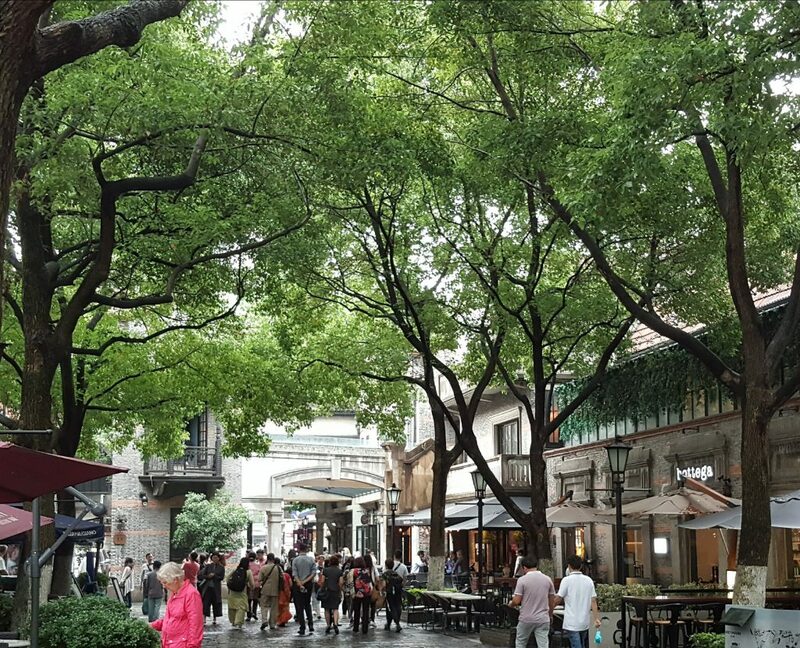 The Tianzifang district is teeming with restaurants and coffee shops, not to mention a huge shopping mall located at the Metro station. 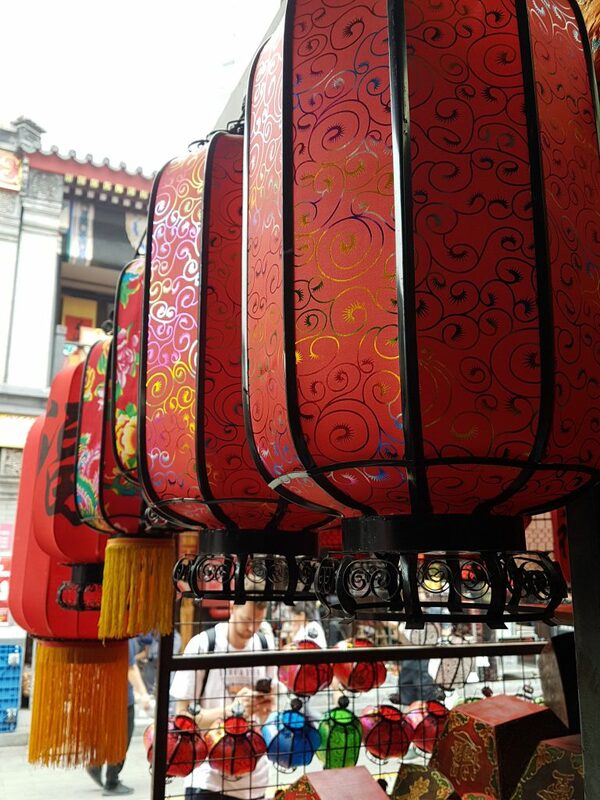 The real deal, however, is the Tanzifang Market, a tangle of alleyways featuring art and crafts, leather goods, souvenirs, bars, cafes, galleries and clothing boutiques. Hugely popular every evening of the week, especially weekends. Our visits to The Bund, Sun Yat Sen House and Nanjing Road, were made easier from this centrally located flat, and returning to it’s homey comfort every evening was a welcome reprieve from the bustling Shanghai streets. Staying in a uniquely Chinese lodging option has many benefits! 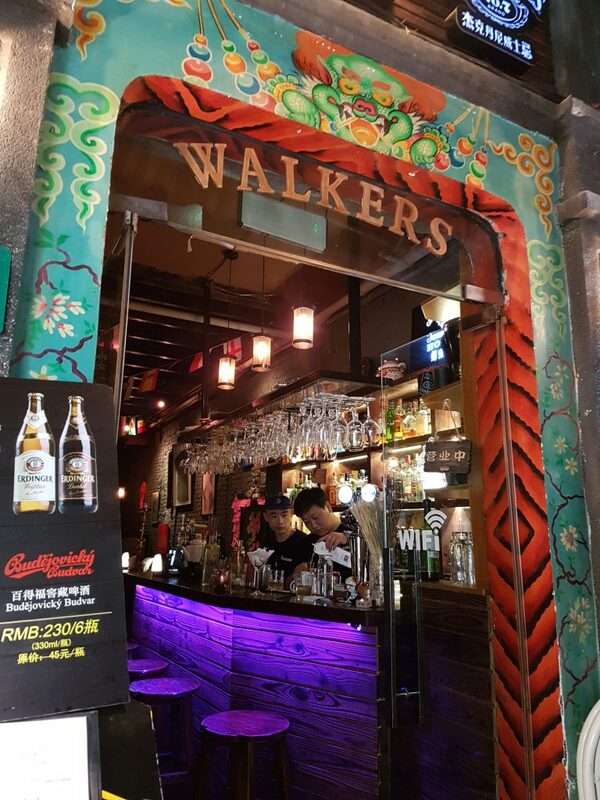 Make sure to check out Walkers Bar too! Hutongs, the narrow alleyways winding through the distinctive grey-walled neighbourhoods surrounding The Forbidden City, date back to the Yuan Dynasty (1271 – 1368). 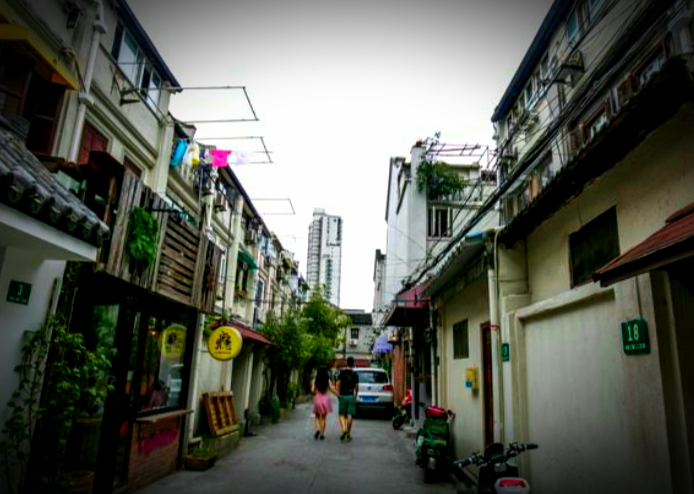 Very well preserved, many of these these courtyard homes are now being converted into boutique hotels and hostels. Lucky us! 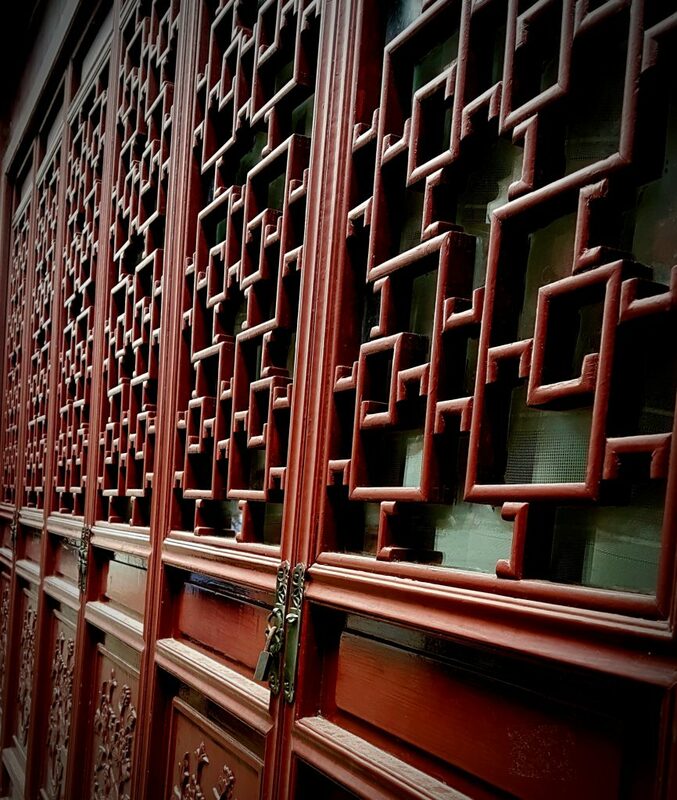 We made our booking at the Wangfujing Courtyard Hotel, choosing two separate rooms at their, establishment. Considered a budget hotel, (we paid less than HK$500 per room, including breakfast), the rooms were basic but clean and comfortable. 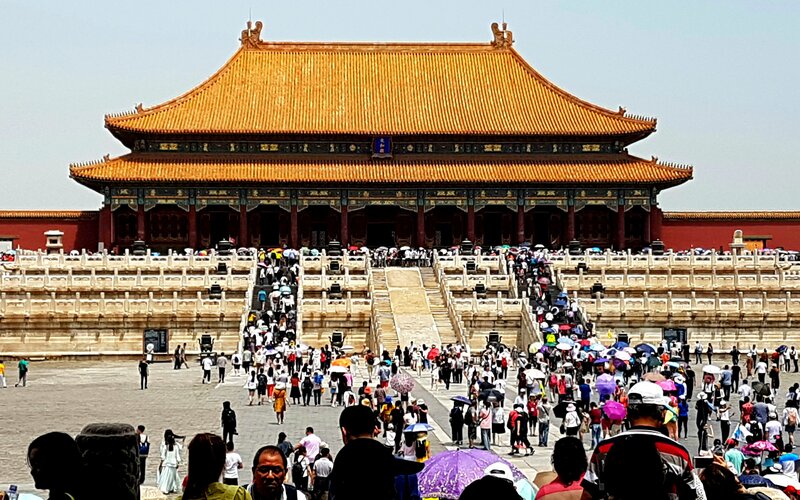 Best of all, however, is the proximity to The Forbidden City and Tiananmen Square, a mere thirty minutes walk away. 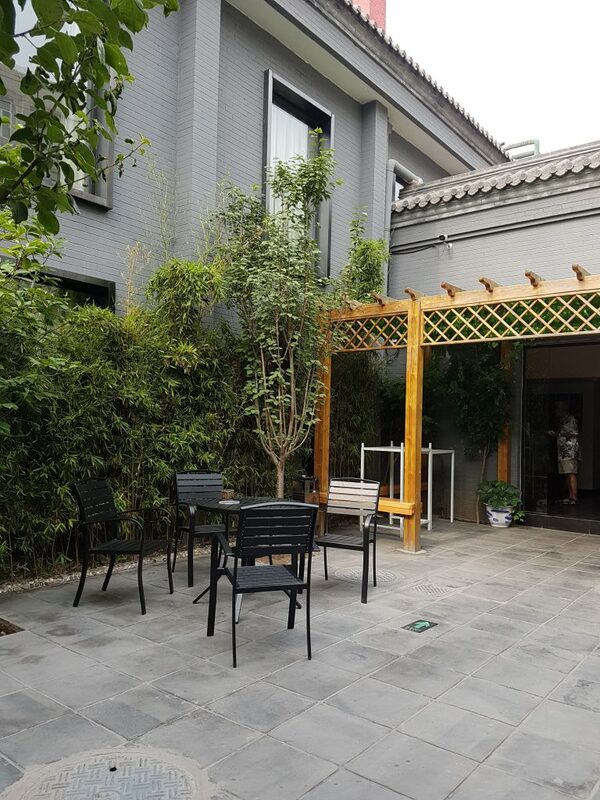 Or, opt to take the Beijing Subway, which is accessible via stations located conveniently around the Hutong area. 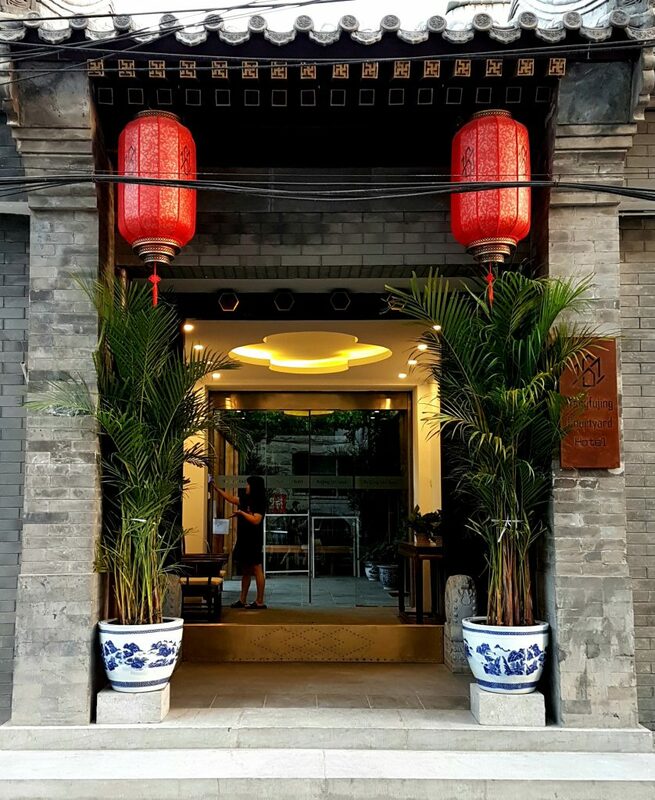 The Hutong stay is a uniquely Chinese lodging option, and it really put us in the right historical vibe for our Beijing experience, something that the large branded hotel chains could never do. 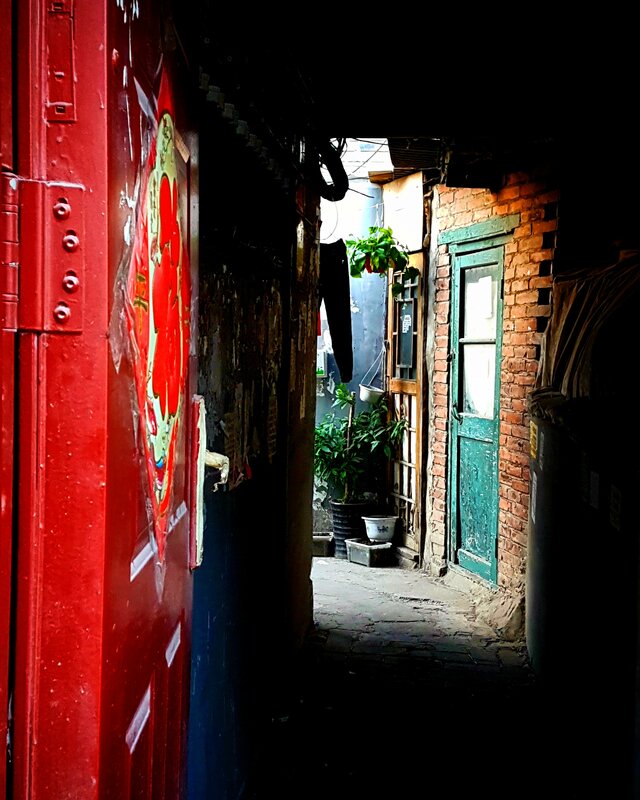 Strolling through these lanes are a photographer’s dream, here a stunning red doorway, there an exquisite carved wooden window grill. 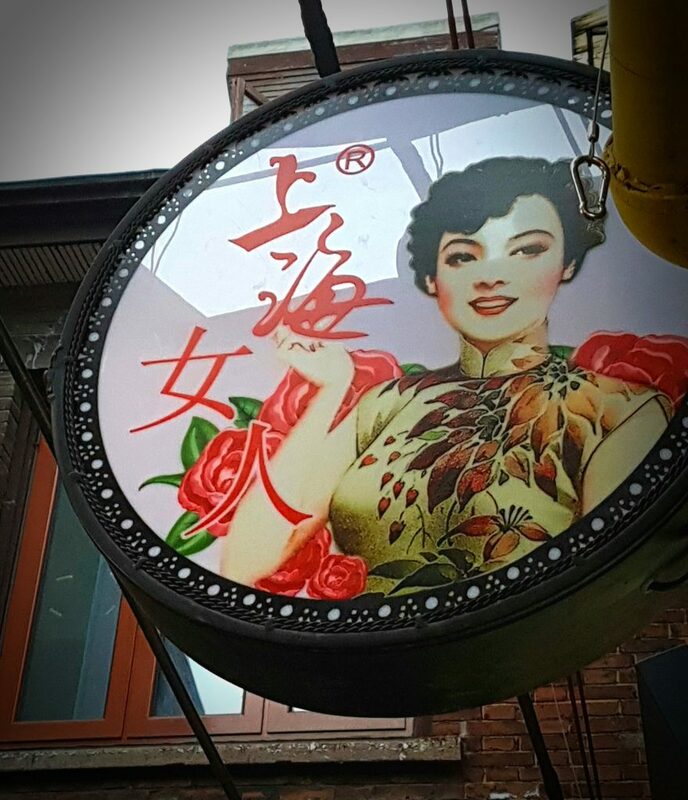 Chic new bars and restaurants are cropping up all over the Hutong as well. The locals, while I’m sure quite bemused by all of these changes, are friendly and welcoming. What more could you want than these uniquely Chinese lodging options? 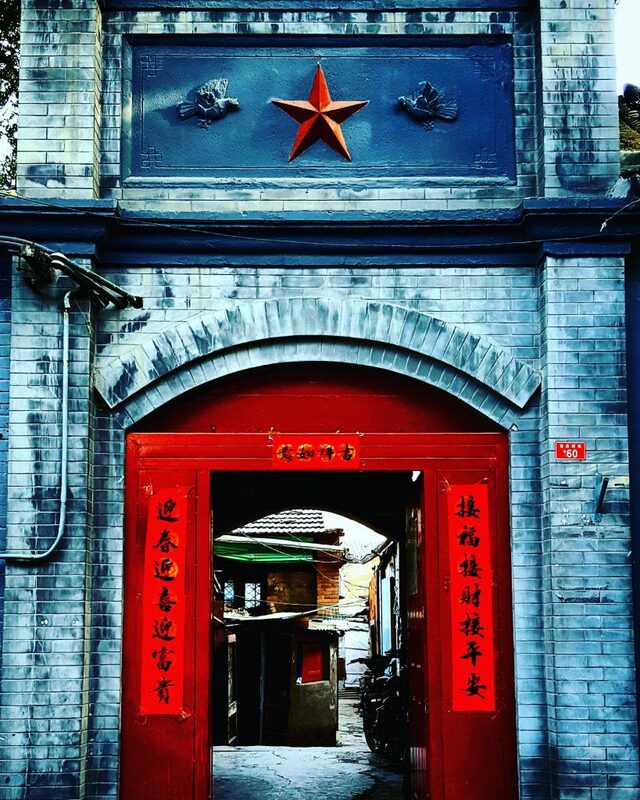 Hutong, open your secrets to us! Sheri Marr is an American expat, living abroad for more than 30 years in Canada, Singapore, Hong Kong, & New Zealand. 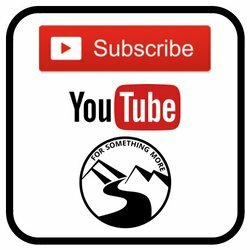 You can learn more about her travels and experiences at Mom Off Grid.